Did you know that our Santa Ana City Council Members rarely show up for their own public Committee meetings? The Voice of OC published an expose about this here. In that post they revealed that the Santa Ana Public Safety and Neighborhood Improvement Committee meetings on March 22, May 24 and July 26 were all canceled. This in a city that is in the grips of an unprecedented rise in violent crime! An irresponsible O.C. blogger, who regrettably has joined the Amezcua cult, has been advancing the notion that violent crime has not gone down in Santa Ana. 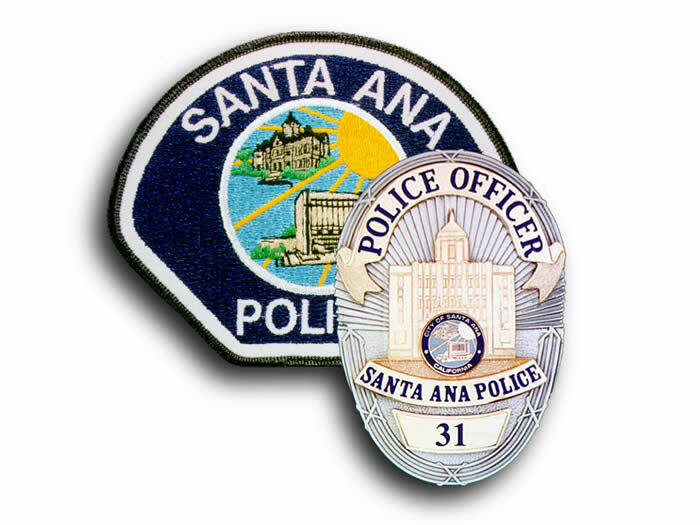 In 2009, according to the FBI, there were 1,726 violent crimes in Santa Ana. The same amount of violent crimes happened in 2008, again according to the FBI. A few differences should be noted. There were 30 murders in Santa Ana in 2008 – and only 25 murders in 2009. Statistically that is quite a drop. And there were 788 aggravated assaults in Santa Ana, in 2008, but only 755 such assaults in 2009. Again, that is a substantial drop in number. And it dropped even more when you consider that in 2007, there were 1,080 such assaults in Santa Ana, according to the FBI. That is a thirty percent drop compared to 2009! In 2006, there were 1,998 acts of violent crime in Santa Ana, according to the FBI. That same year there were 126 acts of violent crime in Irvine. Guess what? 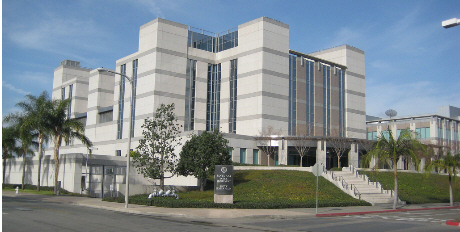 In 2009 there were 153 violent crimes in Irvine. That’s right. Violent crime is going UP in Irvine while Santa Ana has seen a drop in violent crime in the same timespan! Our local newspapers focus primarily on reporting crime. They fail utterly to report all the good things happening in Santa Ana. We try, very hard, to make up for that. The truth is that we are improving as a city, not going backwards. Racists often attack our residents and blame them for things they have not done. This is due in part to the newspapers and to the actions of a few irresponsible bloggers who rather focus on what is bad while ignoring the ongoing improvements in Santa Ana. The same blogger I have referenced here also attacked our Mayor, Miguel Pulido, because of the problems with education in our city. That is just beyond ridiculous. Pulido is not in charge of our schools. And the fact is that we have a lot of great non-profits in town, such as the Santa Ana Police Officers Athletic League and Think Together, who are making a real difference with regard to education. We are all working together to try to fix this mess, and in the meantime local Democratic leaders keep backing the SAUSD Trustees who have created this mess. 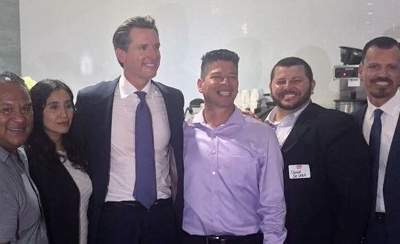 Both Jose Solorio and Lou Correa endorsed SAUSD Trustee Audrey Yamagata Noji this year. Blame them when she inevitably makes things worse in the next four years. I intend to continue to focus on the good things happening in town. If other bloggers want to twist statistics and focus on being negative, good for them – but that won’t happen here on this blog.